Kim Kardashian is finally responding to accusations she is copying Naomi Campbell’s iconic style. Her answer is exactly what one would expect from the reality TV star. The KKW Beauty mogul is kind of admitting that she has been channeling Campbell’s 90’s runway style in recent weeks. Yes, Kardashian is giving credit where credit is due to the famous supermodel. It is a strategic and purposeful move by the mother of three. Seriously is there anything the reality star or her rapper husband do that is not strategically planned for a specific reason? 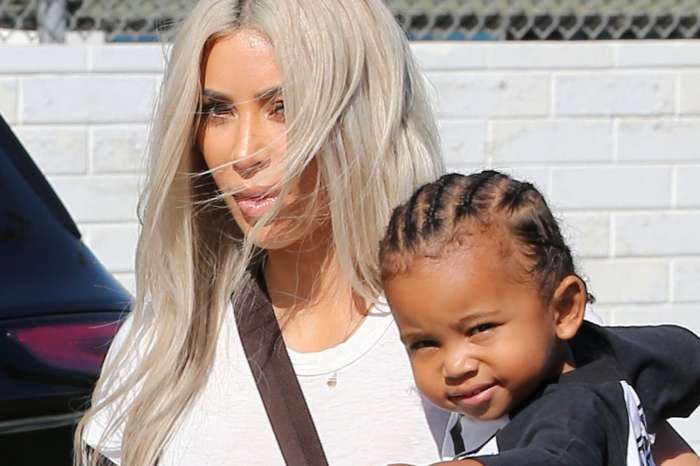 After several of her outfits were strikingly similar to the runway model’s, fans began calling out Kardashian for copying Campbell’s 90’s style. The 48-year-old never came out and accused the Keeping Up With The Kardashians star of copying her image. However, each time Kanye West’s wife would wear an outfit that was similar to one Campbell wore back in the day, the model would post the original image of her on the runway all those years ago. It was pretty clear who wore the style first. Now Kardashian has responded to all the shade and backlash, on social media, of course. She gave a shout out to Campbell. In a post that featured a series of photos of her in a Versace dress, Kardashian captioned it “Naomi Forever” with a heart emoji. A couple of days later Campbell shared an Instagram story of her walking the runway in the same vintage dress. 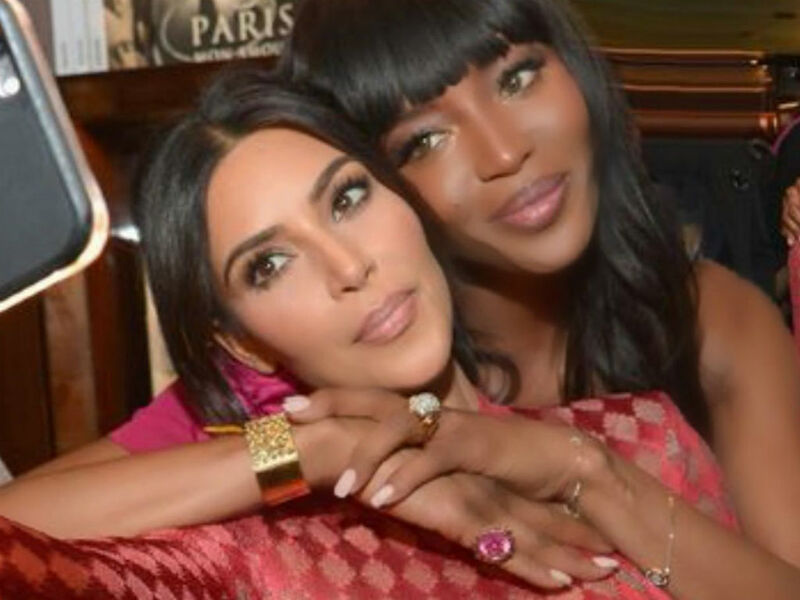 Kim Kardashian didn’t come out and say she is channeling Naomi Campbell, but she did at least give love to the supermodel. The reality TV star may view it as being inspired by the 90’s icon but fans see it as copying Campbell’s signature style. There is very little, if any, difference between the current outfits Kardashian wears and the ones the model originally wore. At least Kardashian has started tagging Campbell in her posts as some sort of acknowledgment. The fact that Kardashian was copying Campbell without giving her credit is interesting because last month the 38-year-old called out those who create a knock-off of her outfits. “It’s devastating to see these fashion companies rip off designs that have taken the blood, sweat, and tears of true designers who have put their all into their own original ideas,” Kardashian Tweeted. Is Kardashian copying Campbell the way knock off designers were copying her look? Should she be giving the supermodel more credit?